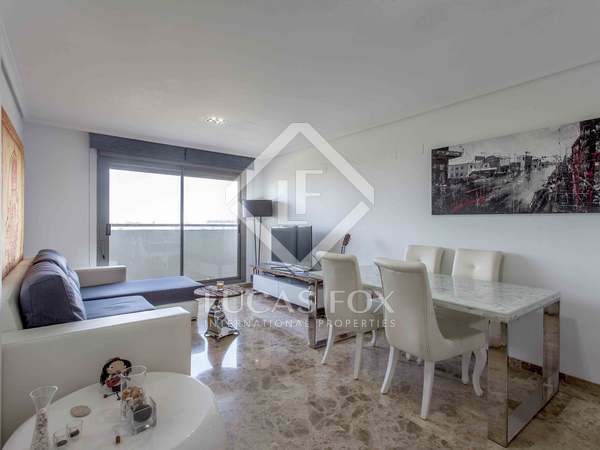 Impressive apartment with fantastic views of the Turia riverbed, for sale in the heart of the City of Arts and Sciences, Valencia. 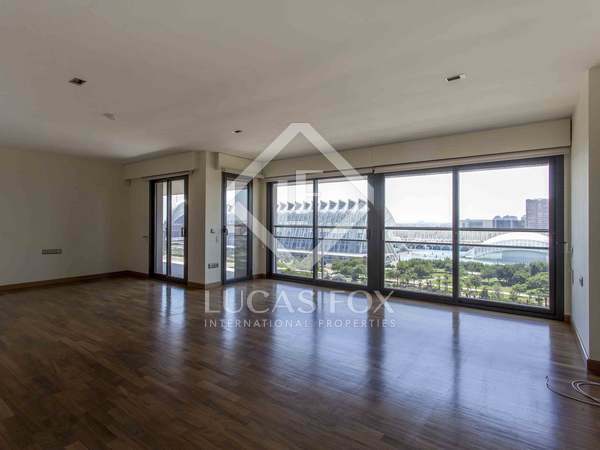 Duplex penthouse with an enormous terrace and panoramic views of the City of Arts and Sciences for sale. 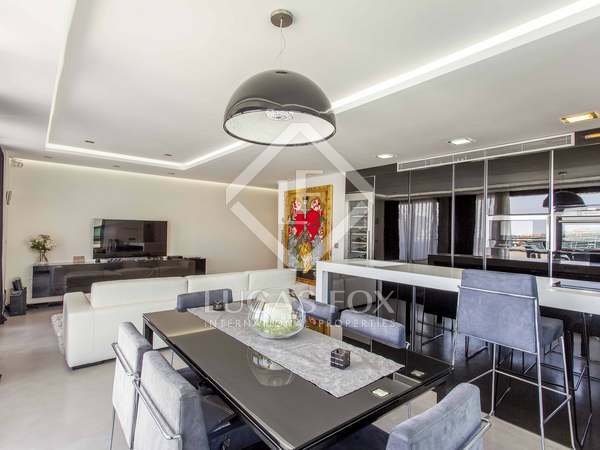 Exclusive penthouse, totally renovated with luxury finishes, very bright and with panoramic views. 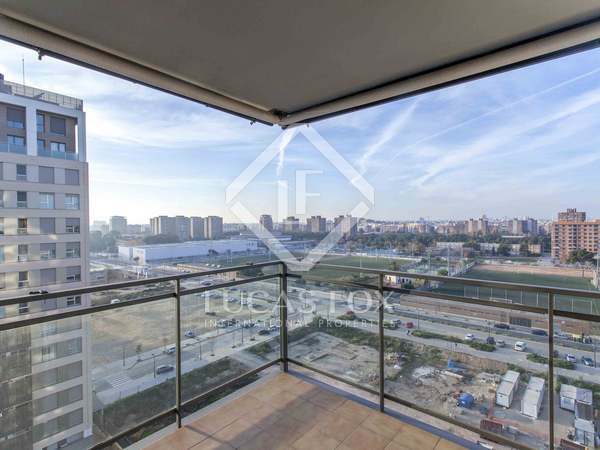 Garage parking space and storage included in the price. 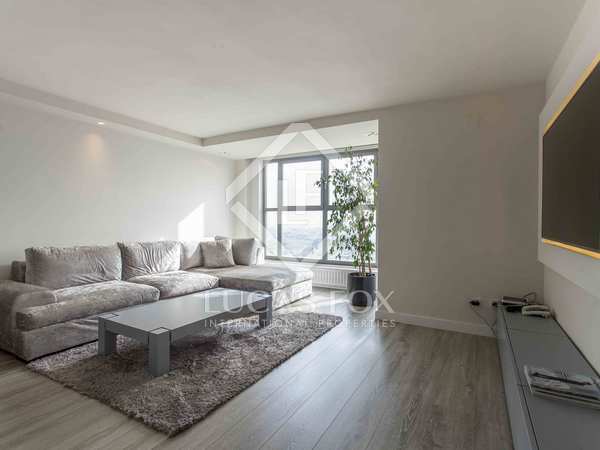 Spacious, bright duplex penthouse with living area on lower floor and a unique master suite and terrace with 360º views on the upper floor. 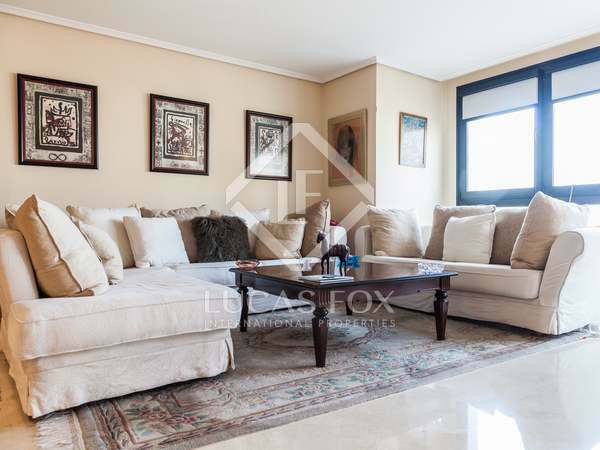 Beautiful 4-bedroom apartment with views of the Turia Gardens in an emblematic building of Valencia. 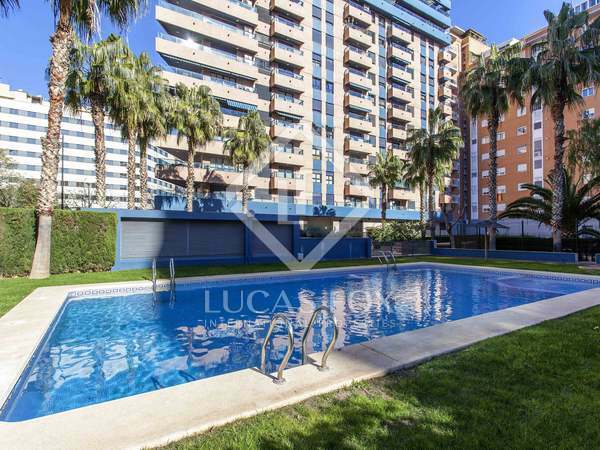 A newly-renovated apartment located in a residential complex with swimming pool, gardens and children's playground in the City of Arts and Sciences. It includes 1 garage space. 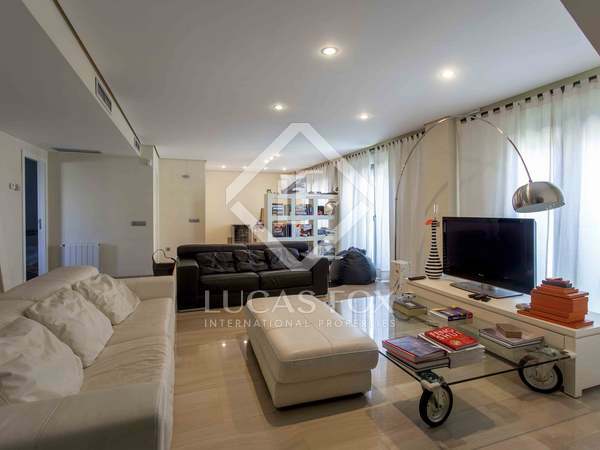 Spacious apartment brimming with natural light with terrace with fantastic views of the city in the City of Arts and Sciences. 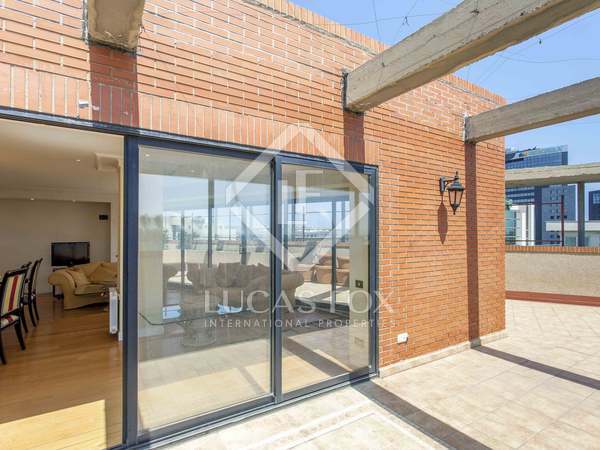 Excellent renovated minimalist property with 2 bedrooms, 2 bathrooms and an impressive terrace with views of the City of Arts and Sciences. 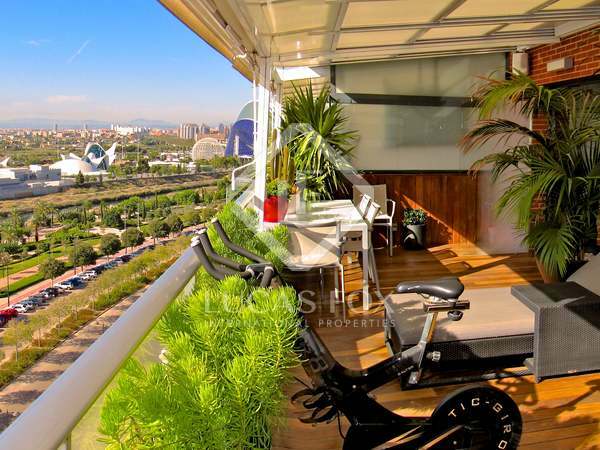 Modern 2-bedroom property for sale with unbeatable views of the Turia riverbed. 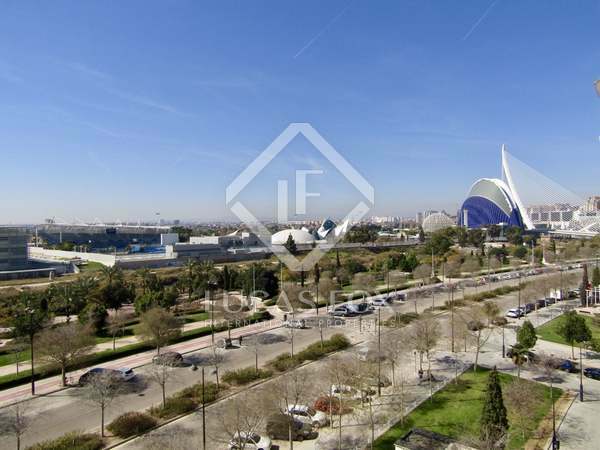 Modern apartment with a terrace and unbeatable views of the Turia gardens, for sale in the City of Arts and Sciences.